Some undervalue doors as design features but the Longden brand, from Leaderflush Shapland, has taken a different view with Moderne  the new and exciting contemporary design influenced door collection. 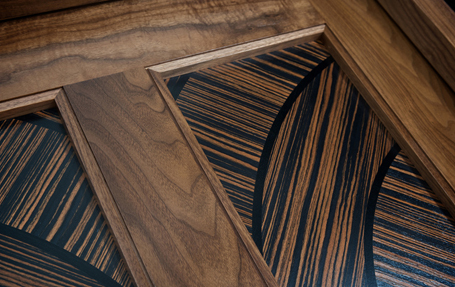 Modernes designer, Laura Davies, looked at the door as an artwork that could stand alone as a striking focal point. The result is a stunning collection comprising both bold and subtle contemporary designs with an understated art-deco twist that brings exciting alternatives to every customer.